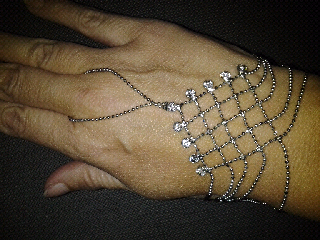 I love thins hand bling! I'm always looking for new belly dancer jewelry. I like to design costumes. I like to draw them and make them. I am a new follower of you blog.